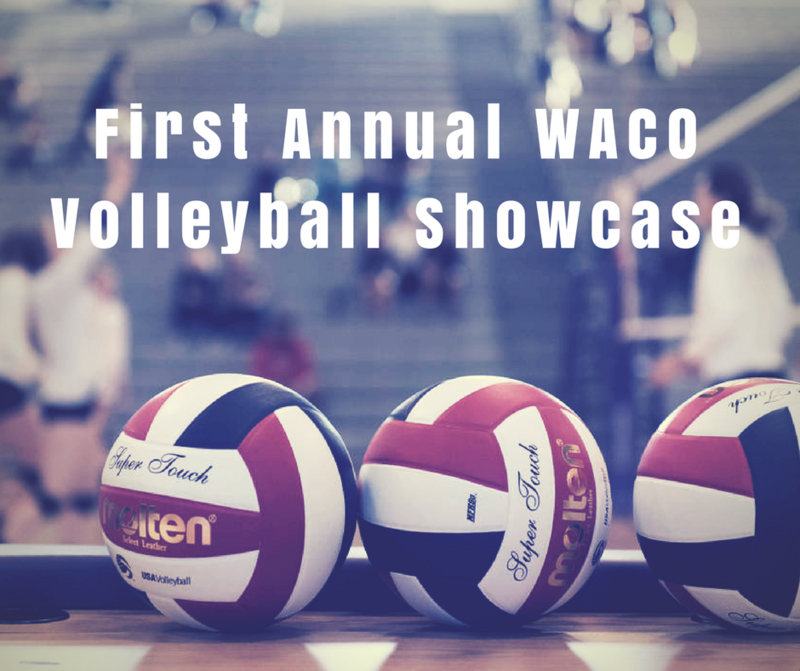 Join us for the First Annual WACO Volleyball Showcase! 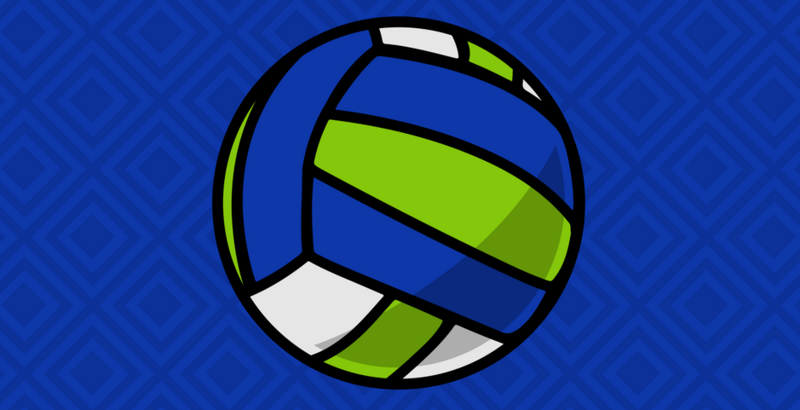 This event is open to all volleyball players aspiring to play at the next level. 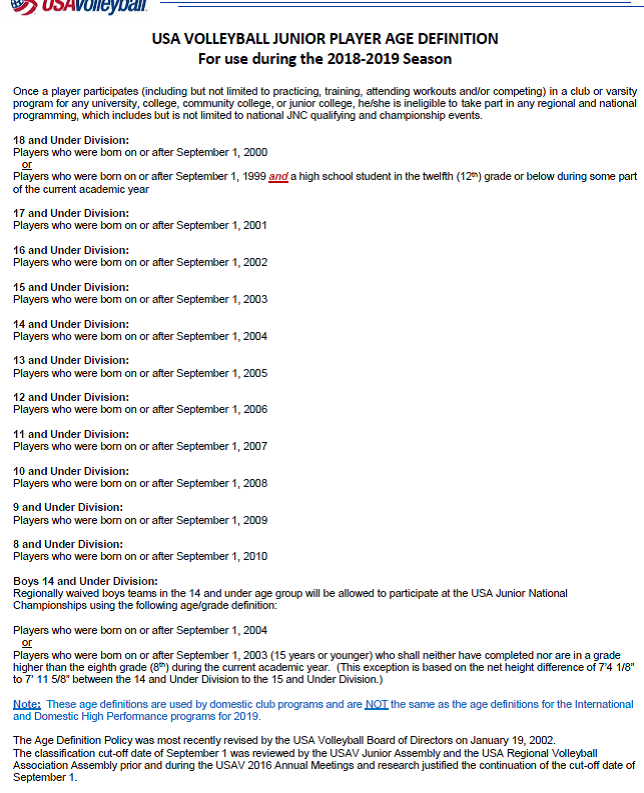 College coaches will be in attendance. 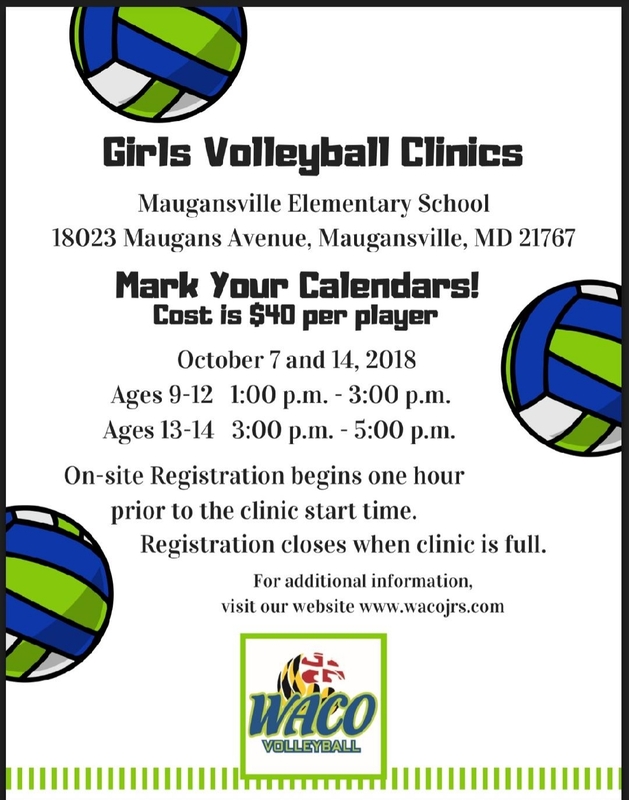 Check out our website to register today!